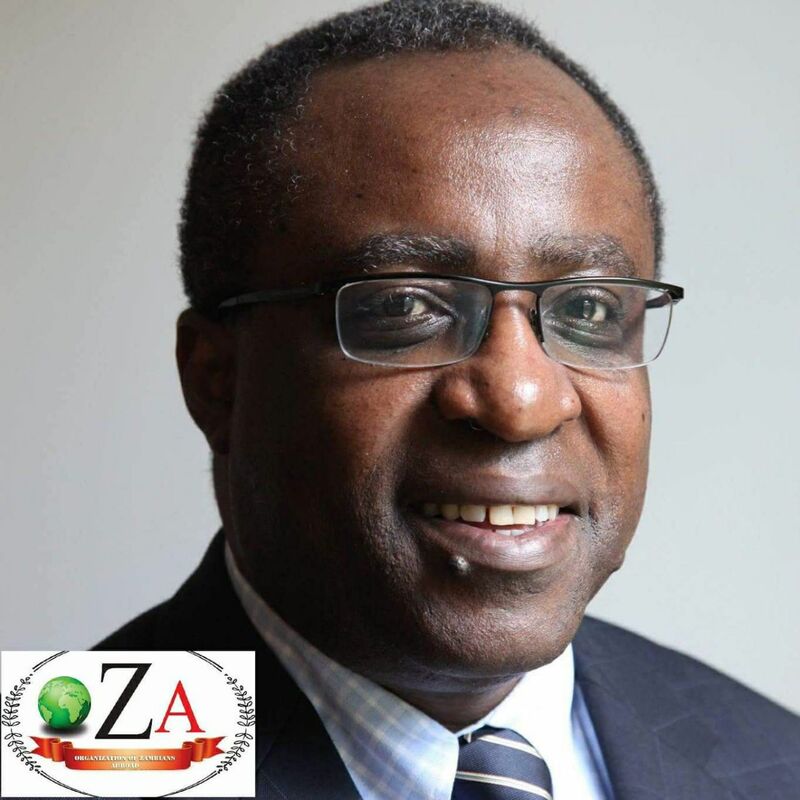 Former Zambia Deputy Ambassador to Washington Joe Chilaizya has slammed government’s decision to stop nurses and doctors from practicing privately. Chilaizya has called the decision as reckless and thoughtless. Chilaizya was commenting on a circular released by Ministry of Health Permanent Secretary, Dr. Kennedy Malama who has stopped nurses and doctors from working in private hospitals and clinics during their spare time. He noted that the effect of Malama’s decision will cause a mass exodus on these professionals from government hospital. Where is Lungu getting vision to plunder resources ?